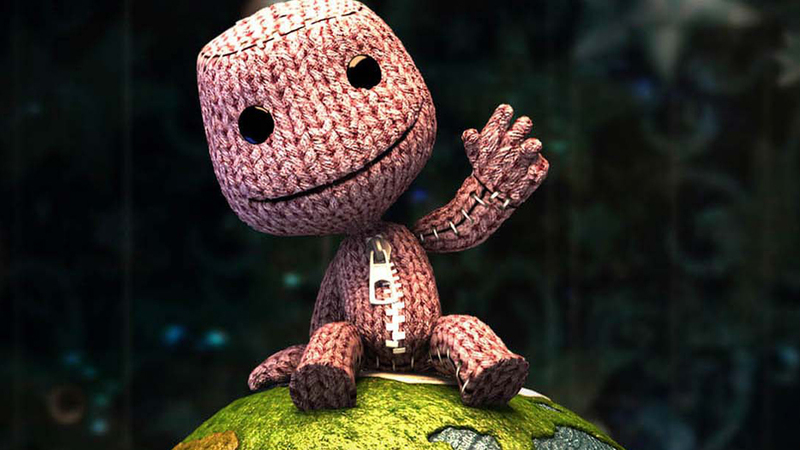 Fans of Sackboy were treated to a surprise at Sony’s E3 press conference. Little Big Planet 3 was announced with a live stage demo and trailer. Within the gameplay demo we were introduced to three new friends of Sackboy. First was Oddsock a four legged character that is faster than Sackboy and can wall jump. Second was Toggle who is bigger and stronger then Sackboy but can shrink in size with a push of the button and finally we were introduced to Swoop who can fly and carry other players. 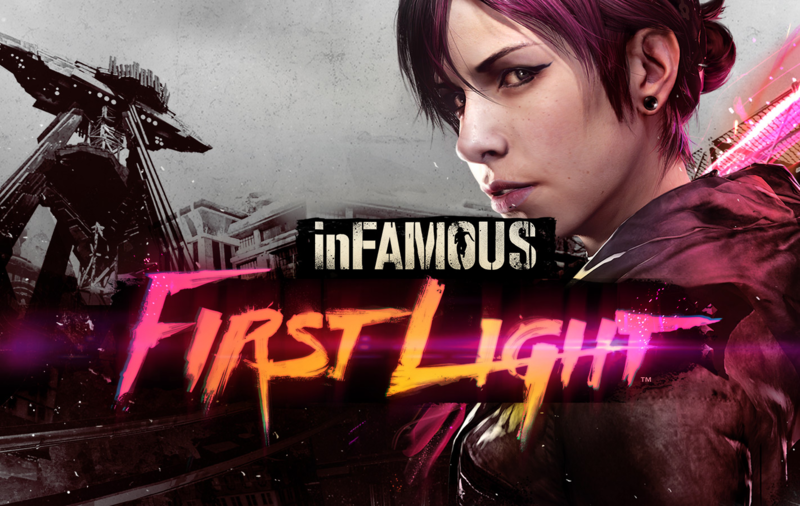 The three new characters allow for some new and interesting mechanics where players are forced to work together. In one example Toggle can shrink down small in order to make it through a tiny tunnel and then grow large to push over a wall. It’s a welcome add to the Little Big Planet universe and all three new characters fit into the world perfectly. Much of what makes Little Big Planet 3 great is the user generated content, and adding three new playable characters can only expand on what people can create. Sony also announced that when Little Big Planet 3 launches all user generated content from the first and second game will be available to play on the third game. Little Big Planet 3 will be out November 2014 and you can watch the live stage demo and trailer below.